Fully integrated design and construction company committed to perfecting lifestyles of tomorrow. Seidler Group has built a reputation for excellence in the luxury home market. Innovation, technology and uncompromising craftsmanship are combined to perfect the lifestyle you desire, our focus is on your future. We achieve a flawless result by generating the ultimate fusion of design brilliance with the highest levels of construction excellence. Personalized service, meticulous attention to detail, a progressive commitment to turning dreams into reality – all are hallmarks of the company’s individual approach. We offer a fully integrated design / build service that embraces every aspect of interior design, landscaping and recreational activities, drawing these essential factors together to form one complete functional family living center. 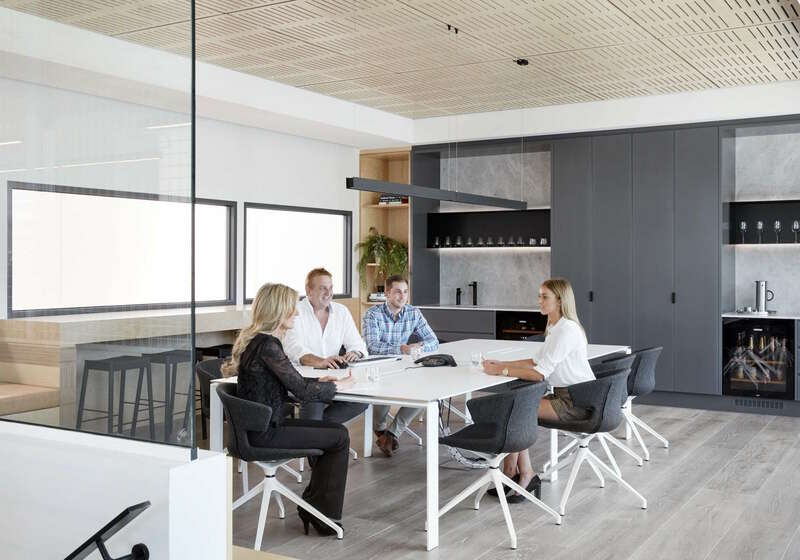 Our vision is to inspire our clients and the design industry, to constantly develop innovative techniques and set ourselves apart, allowing a modern movement and progression for Seidler Group. Streamline turn key home building solutions, transforming dreams into lifestyles. We differentiate ourselves in the industry through our adaptable process which offers an integrated approach to design and construction. With our diverse heritage in design and construction we can offer a multitude of services. We allow you to discover, engage and interact with your desired living environment. Our uniform and systematic procedures ensure an ease of progression through all phases. We coordinate project stakeholders collectively to achieve a cohesive and comprehensive outcome. Our team of professionals will deliver your project to the utmost level of craftsmanship. A proudly owned and operated family business, dedicated to providing impeccable service. Seidler Group is family owned and operated business founded by Chris & Joanne Seidler in 1992. The company has built a reputation for excellence in the luxury home market and been a winner of multiple industry awards in several categories. Seidler Group has received accolades for its quality of design and construction, and its commitment to energy efficiency. A current member of the Master Builders Association Victoria, Seidler Group was a founding member of the Energy Smart Builder Program, and is a pioneer of 5 star Energy Efficient Houses. Two new family members have now formed part of the team injecting innovative technology and new design ideologies. Luke Seidler joining the architectural team and Sarah Seidler developing the interior design division, both motivated to evolve the design heritage of the company.